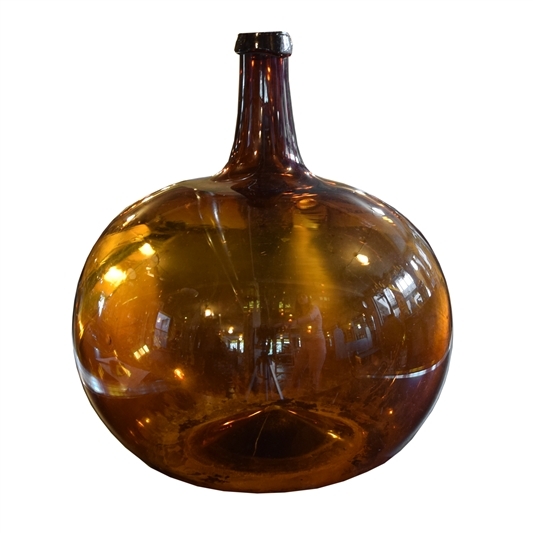 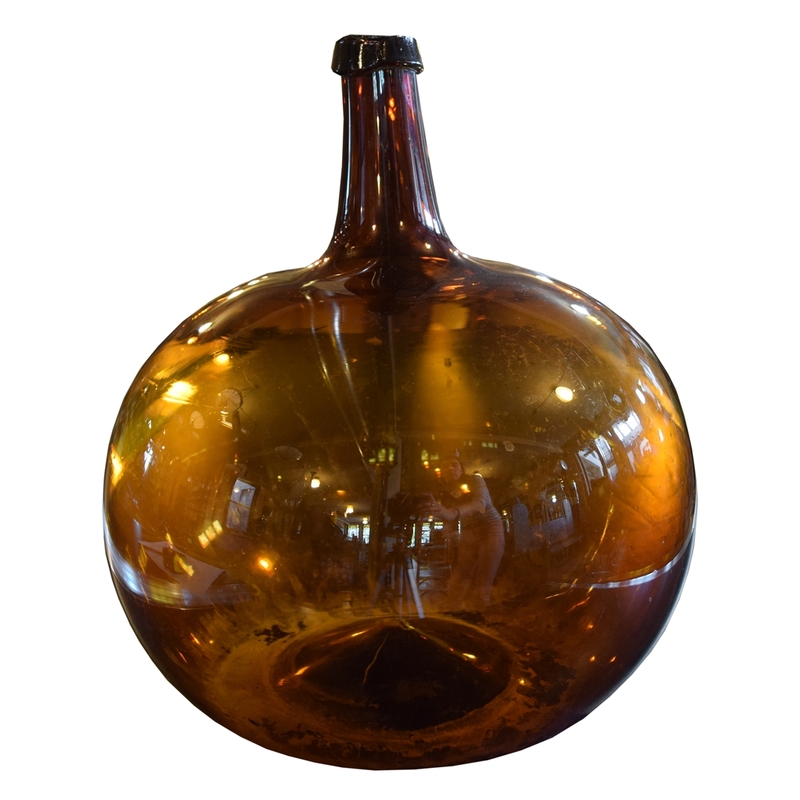 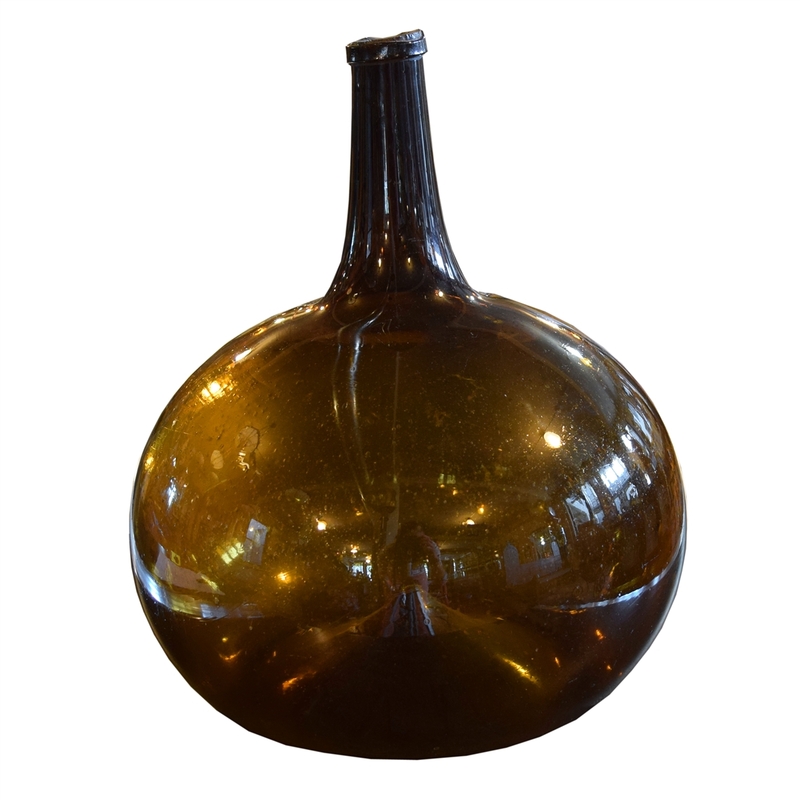 Fantastic French hand blown glass wine vessel with a beautiful amber color, 19th century. 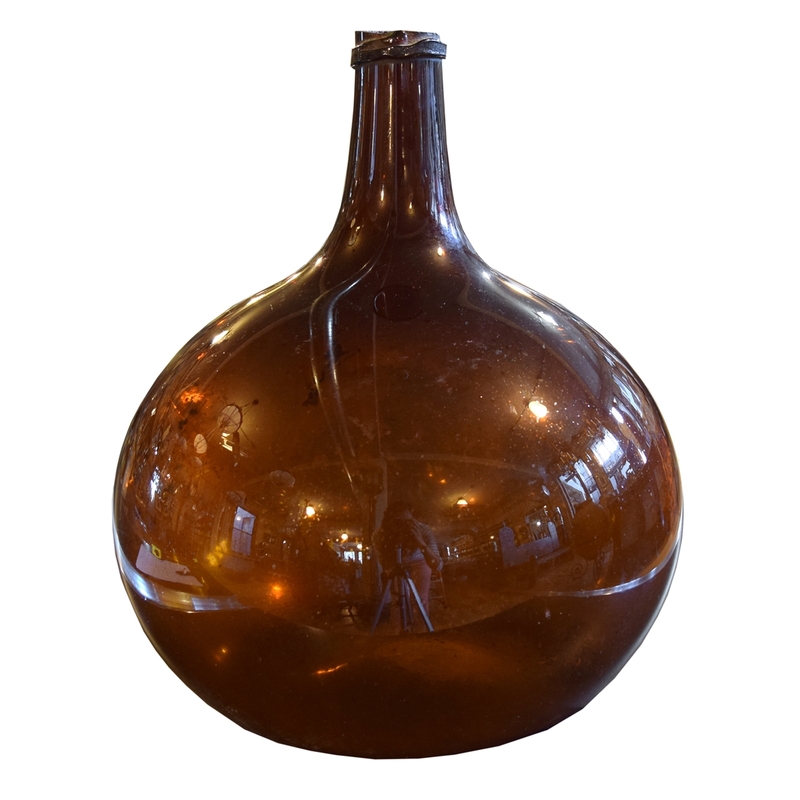 Many available. 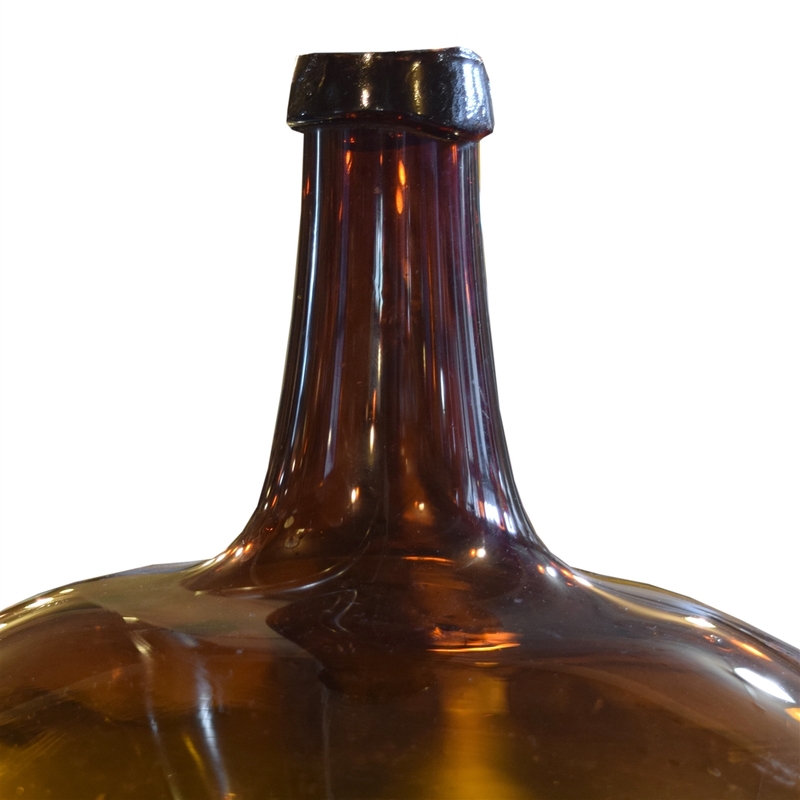 Dimensions vary, each unique.